Why limit your run to just the roads? With the new Saucony Guide Iso 2 TR, you can seamlessly transition all the elements you love - EVERUN™, ISOFIT, FORMFIT - directly to the trails. 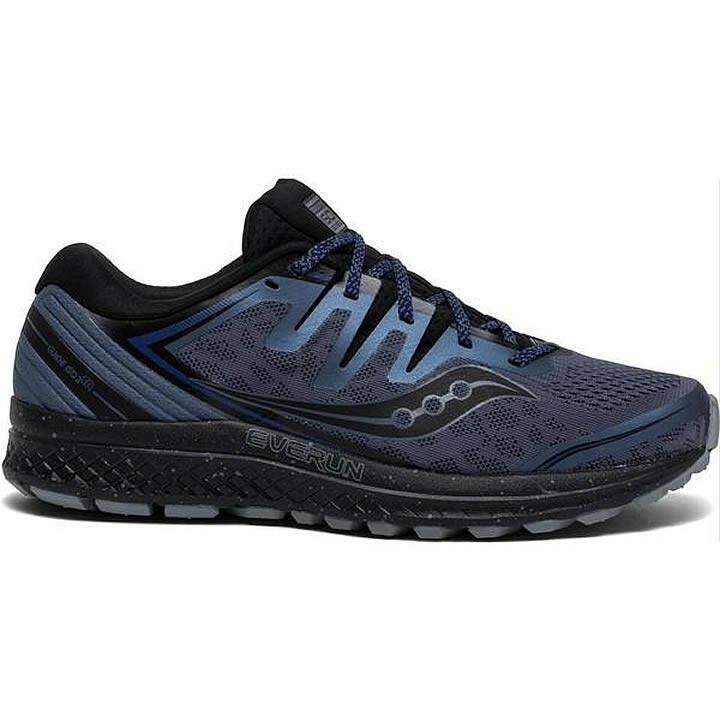 Featuring an off-road specific outsole design that incorporates their grippy PWRTRAC compound, this shoe will give you a new view of Mother Nature as you blaze new paths together.